Troy-based Protean Electric Ltd. has joined two international companies to develop and manufacture in-wheel motors for the next generation of intelligent connected vehicles. 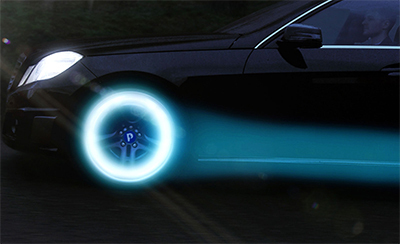 Protean Electric, an automotive technology company, is joining forces with London, England’s Human Horizons, a mobility technology innovator; and Shanghai, China-based Wuxi Weifu e-Drive Technology Ltd. in this enterprise. “Our continuous commitment to innovation ensures that we are able to provide solutions tailored to the needs of our customers, both now and for the future,” says KwokYin Chan, CEO of Protean Electric. According to the participants, a team and production facility will be created in China to deliver in-wheel motors at scale, simplifying production systems, reducing development lead times, and accelerating the benefits that in-wheel motors bring to the market for future transport solutions.